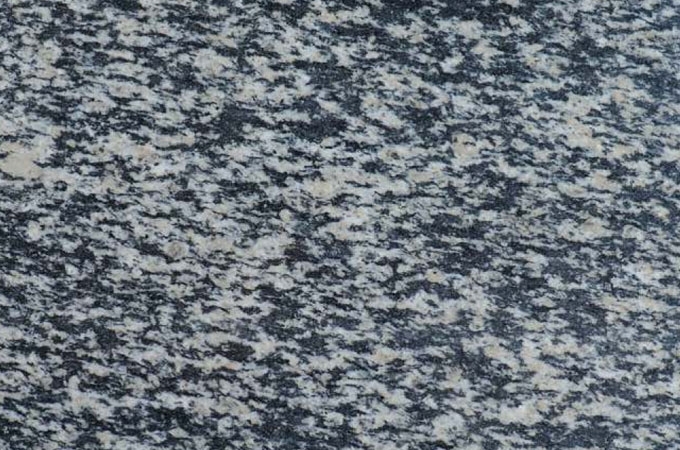 The North India Granite has a very old history. 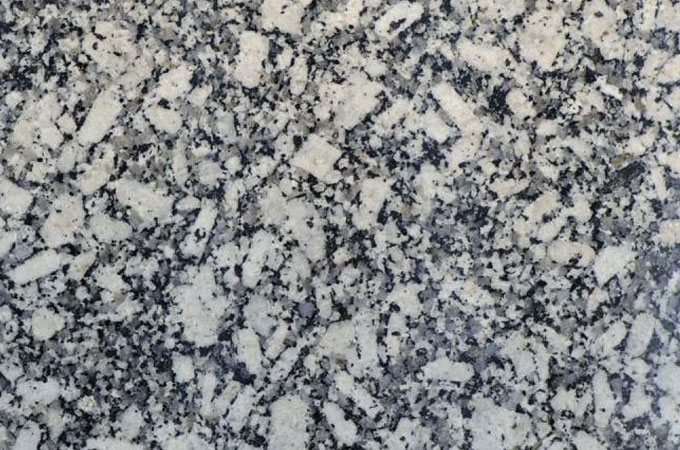 India has a vast treasure of wide range of varieties of marbles. 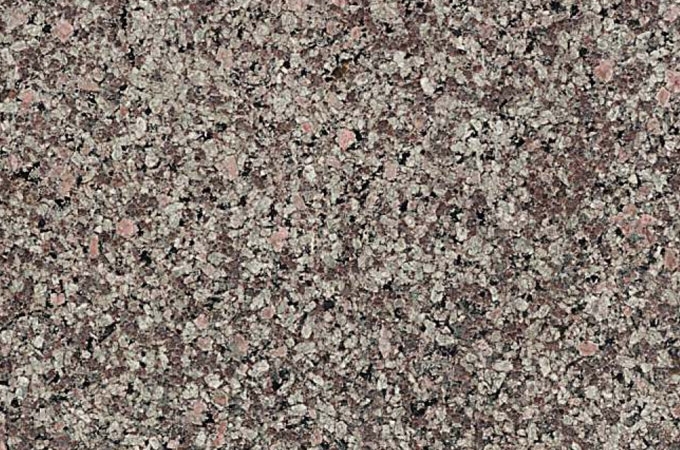 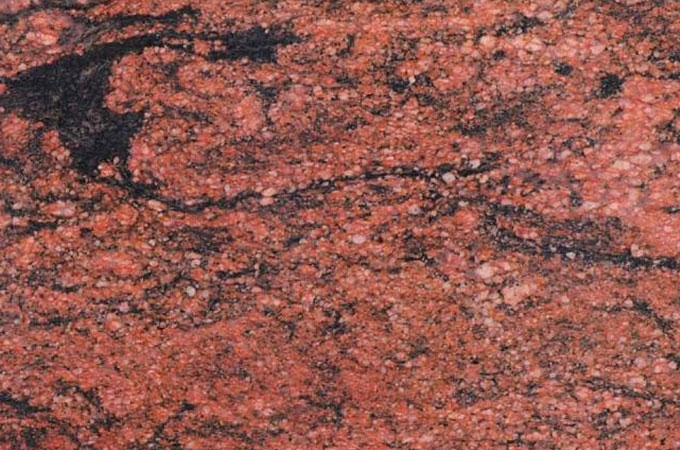 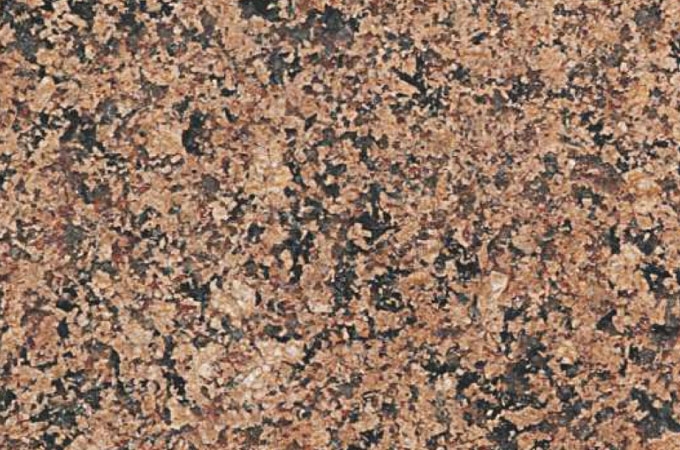 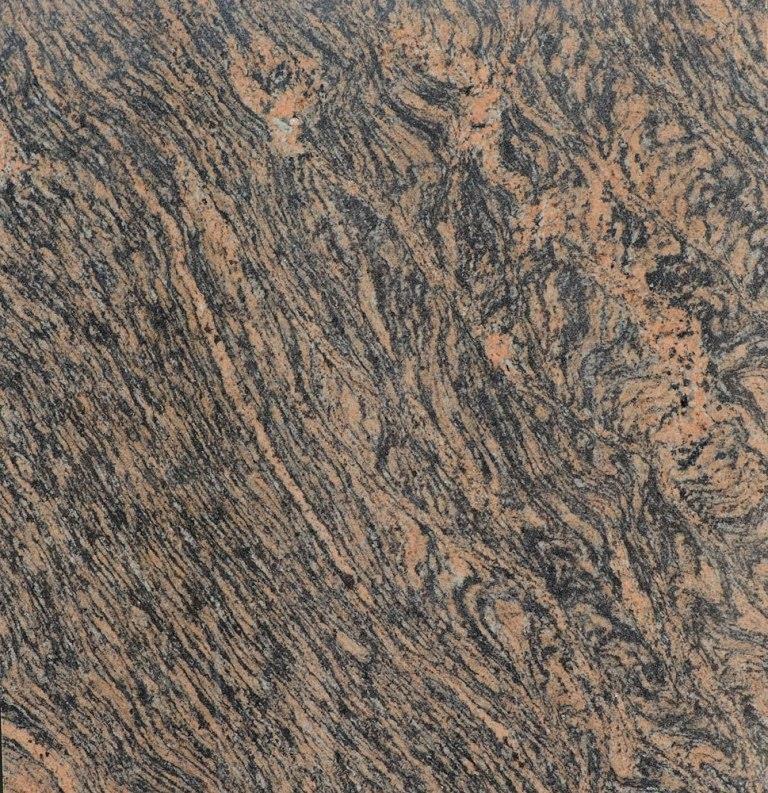 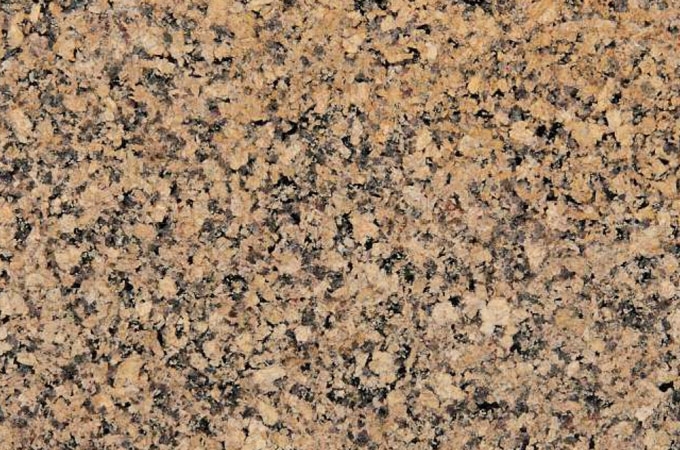 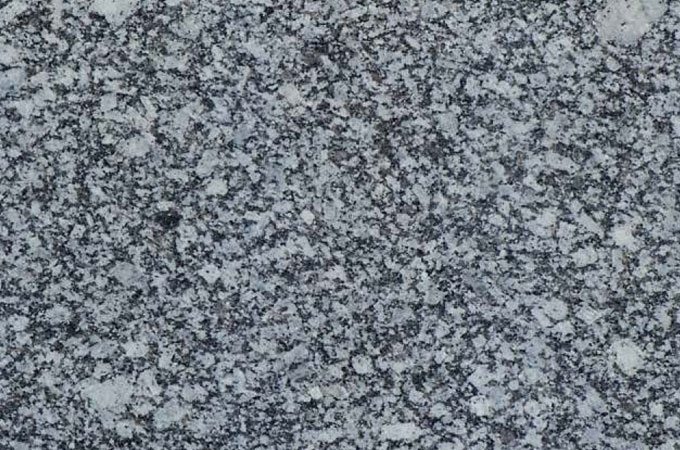 Likewise other varieties of stones, we are a foremost North Indian granite supplier. 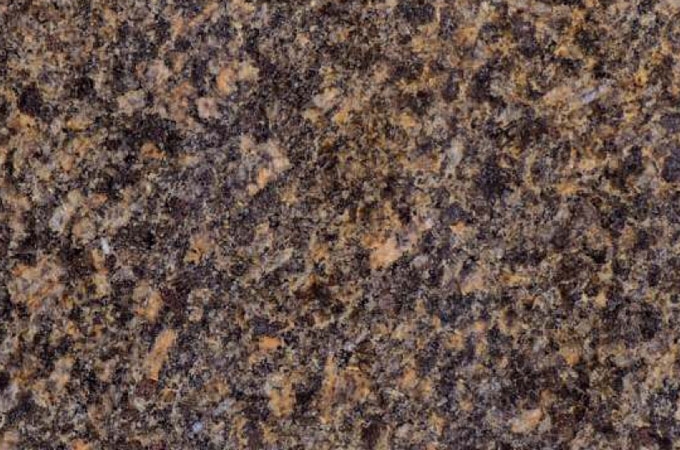 Aditya Stonex is a famous north Indian granite exporter of superior quality. 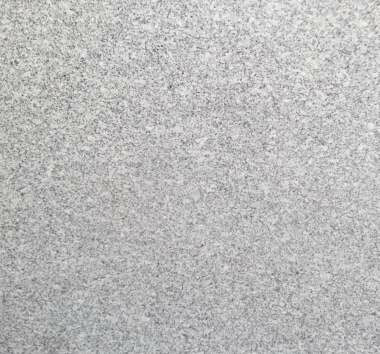 We are also exporting this variety in large volumes. 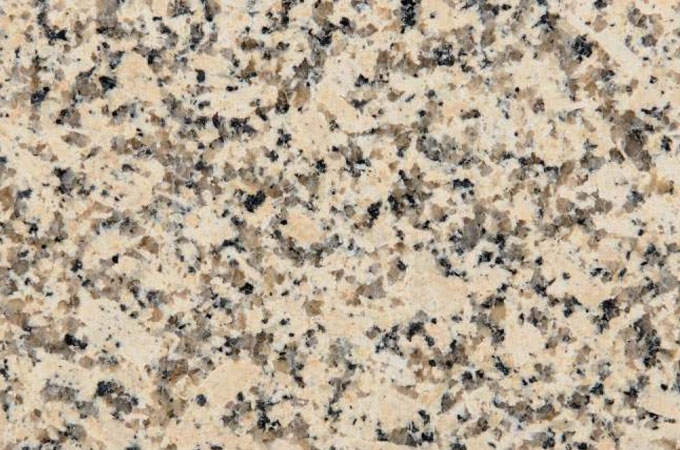 They are commonly used for construction and popular because they need very little upholding. 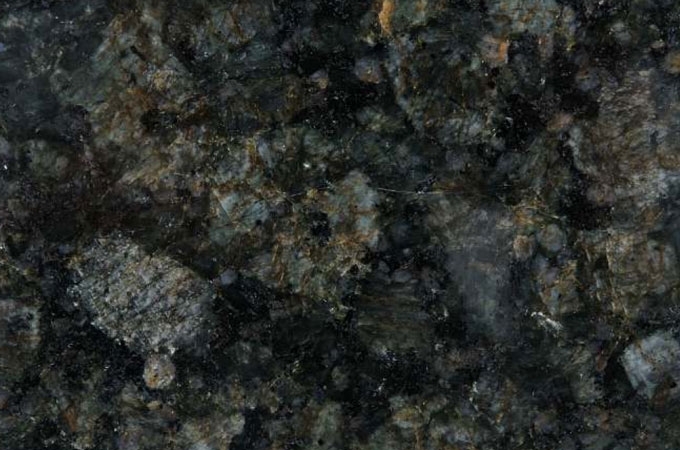 These stones are derived natural and passed through the chilling process of shaping. 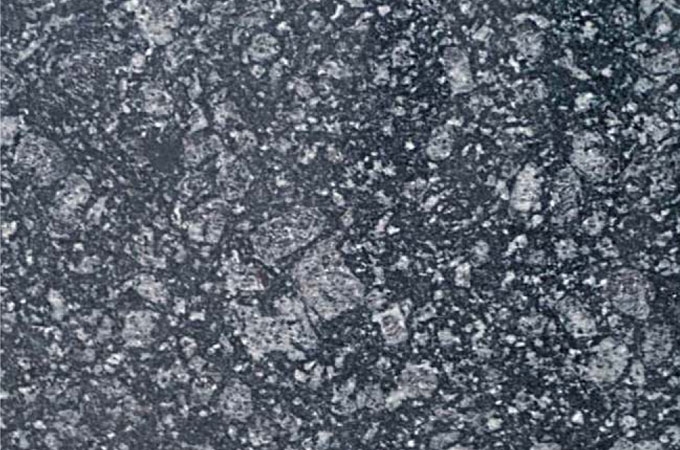 Further, they are subjected to high condensation of sizzling hot magma for fabrication. 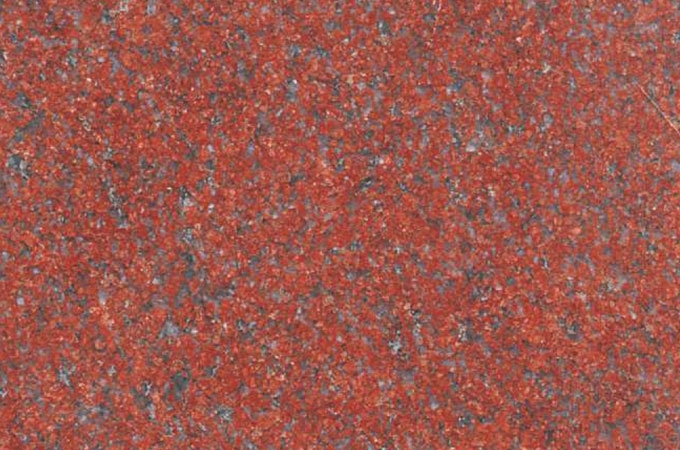 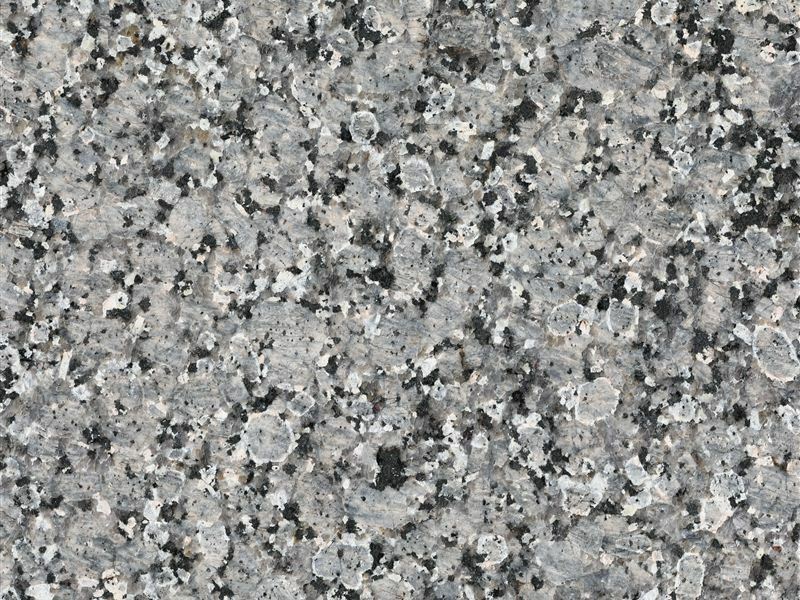 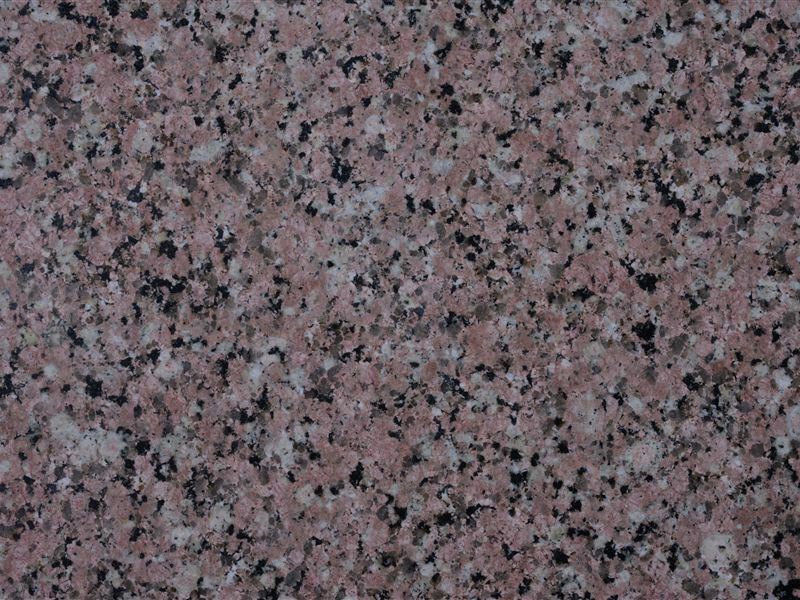 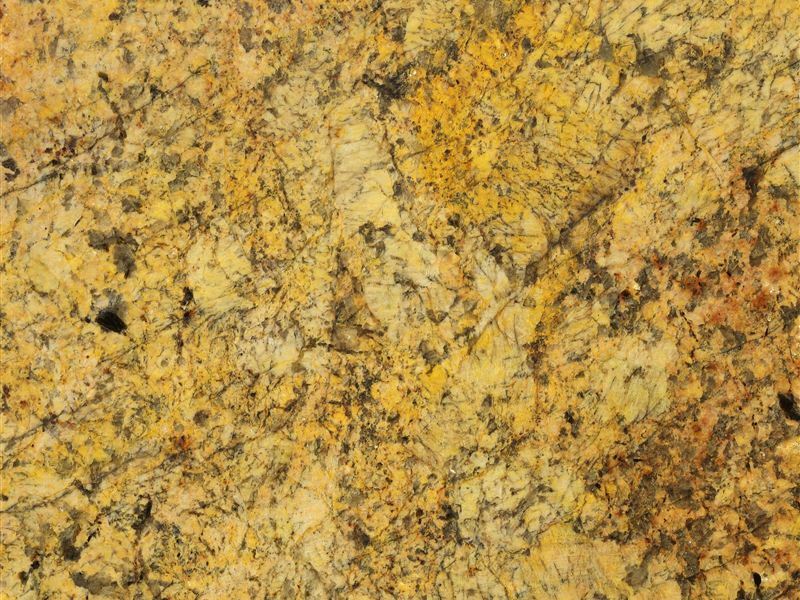 Being a major north Indian granite manufacturer, we are offering a large variety of colours in granite for homes and commercial places. 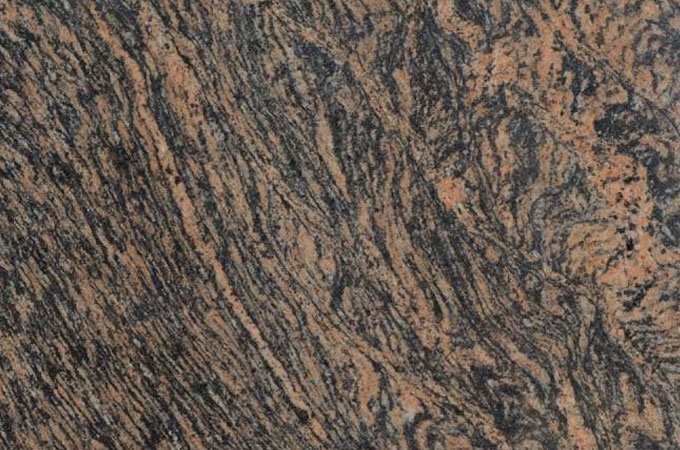 As a leading manufacturer of North Indian granite, we are also exporting all across the globe. 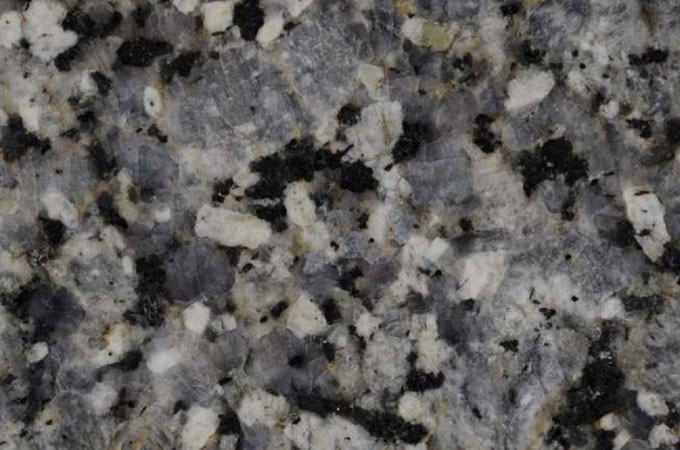 The product we supply is mostly used for granite slabs, tiles, kitchen tops, and counter tops. 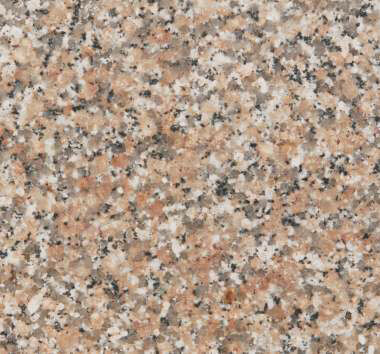 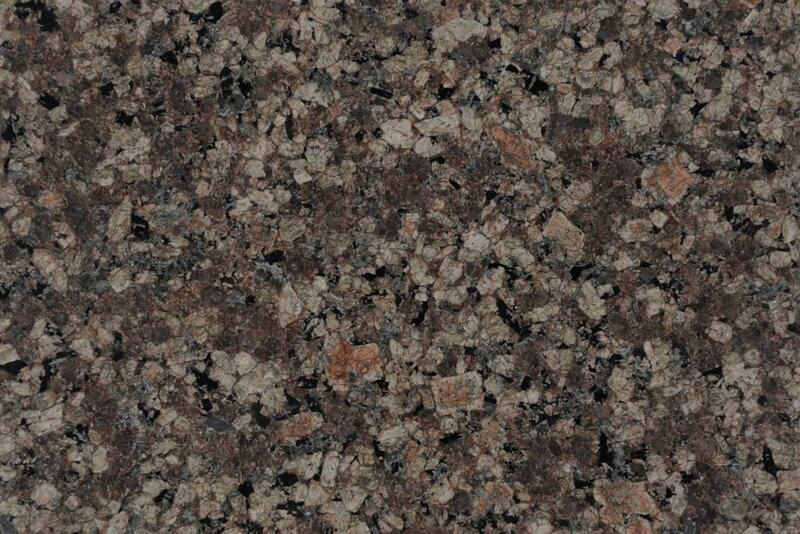 The North Indian granite we manufacture is appreciated by our clients for best quality and finest finishing. 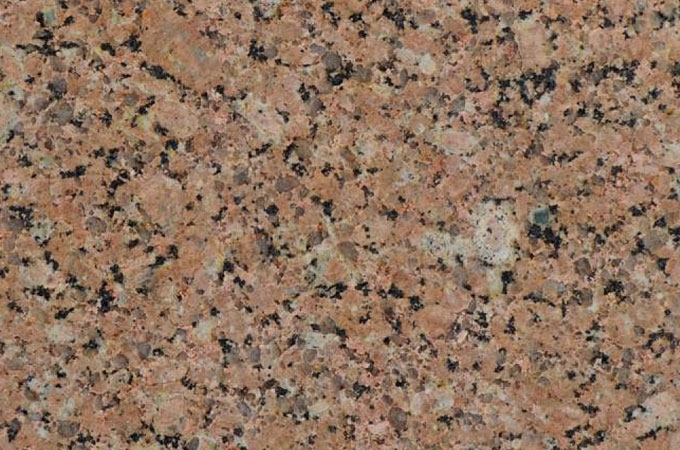 Available in various forms viz. 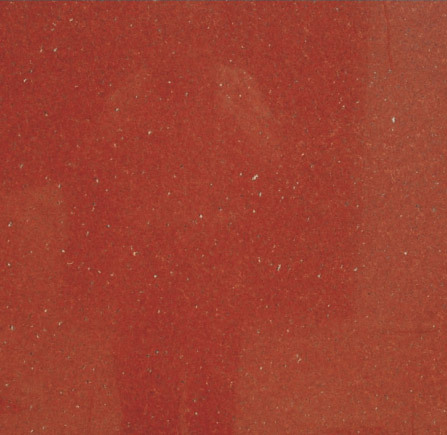 random slabs; polished, calibrated and beveled tiles; cut-to-size blocks; pavers, flagstone, fascia tiles and more. 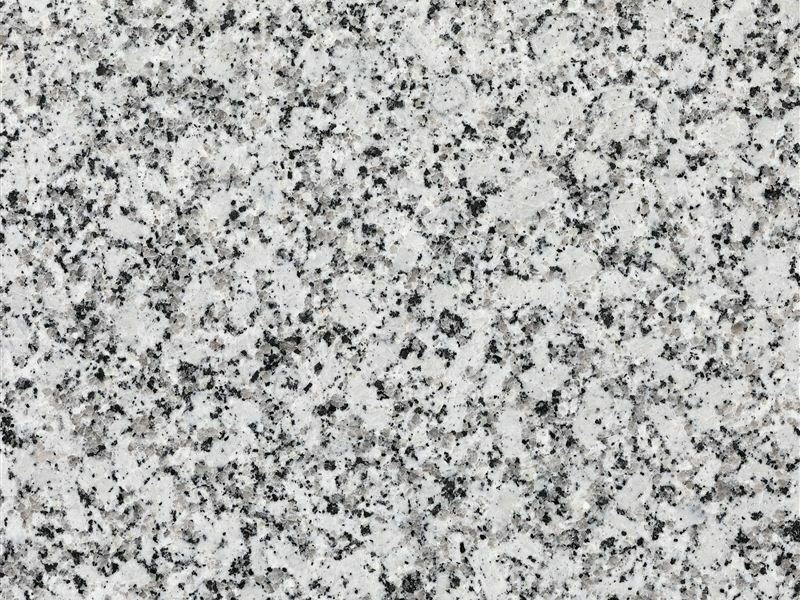 We can also supply granite stones in various other sizes and specifications to fulfill individual customer requirements. 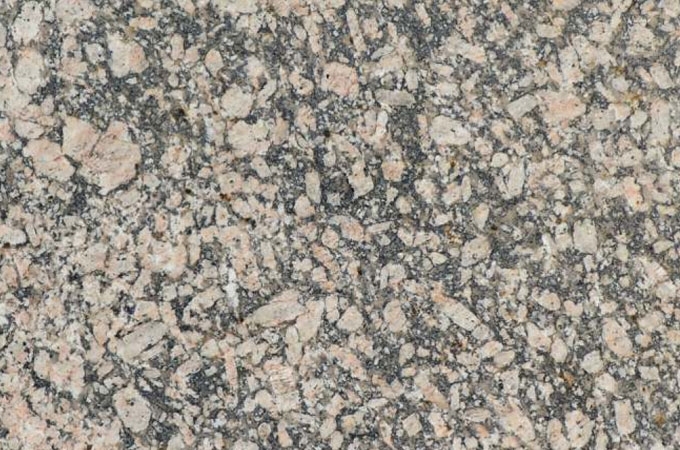 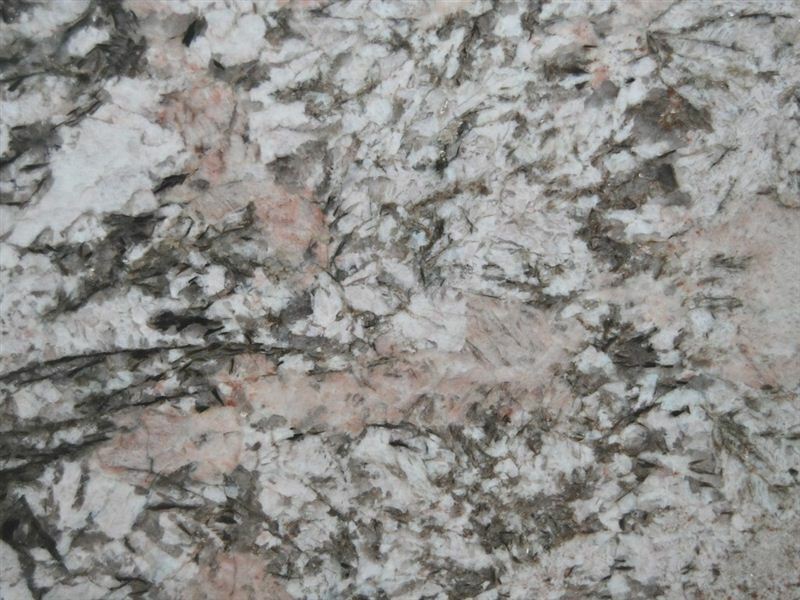 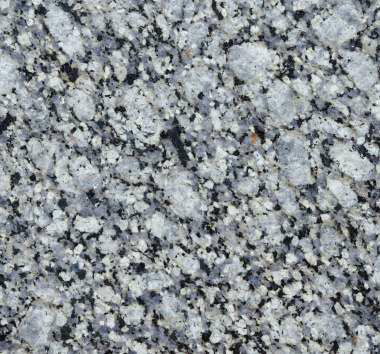 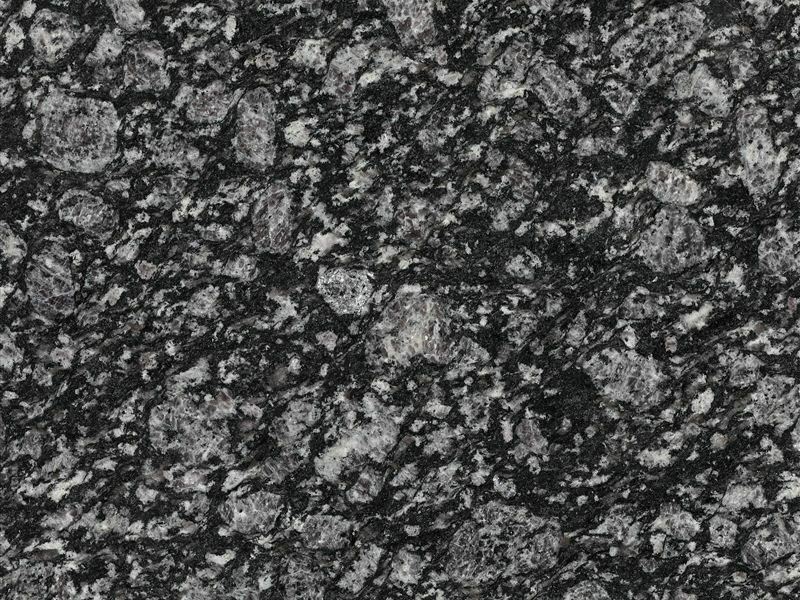 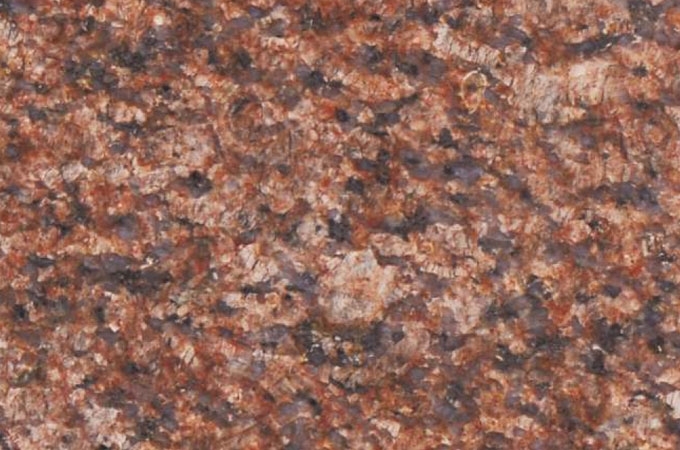 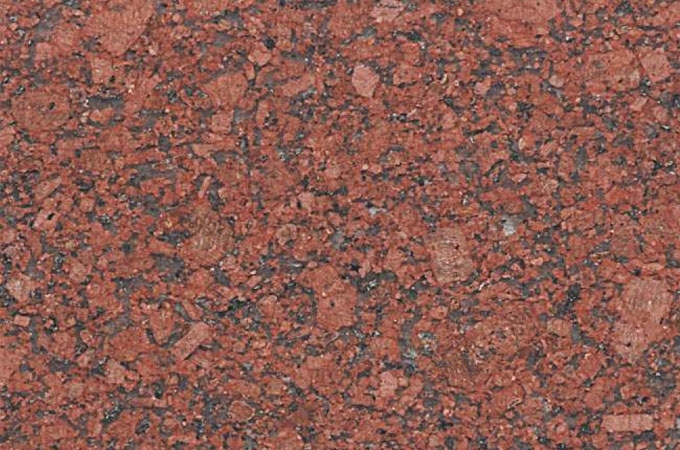 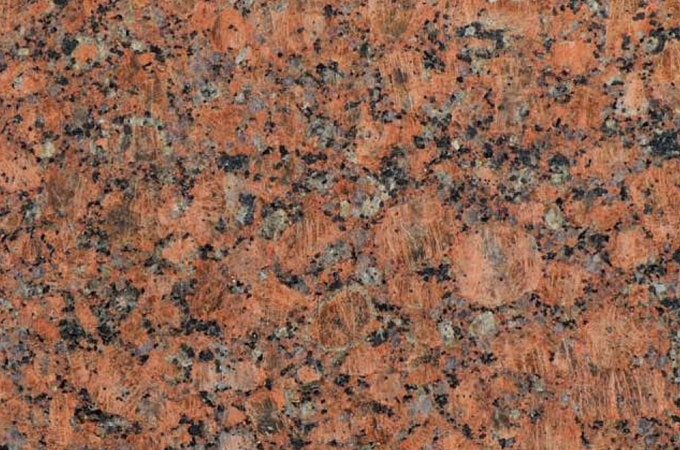 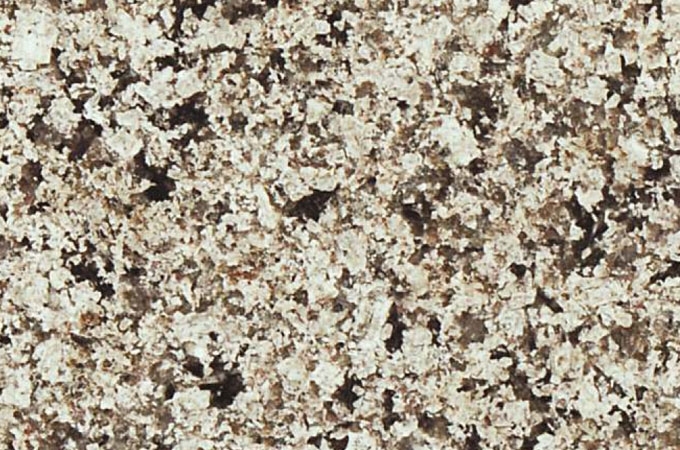 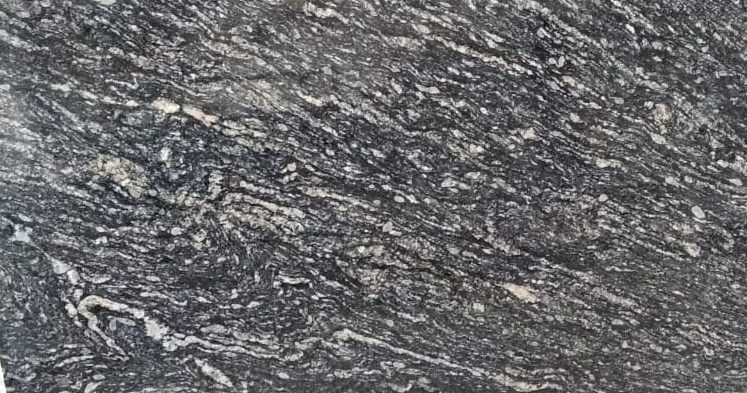 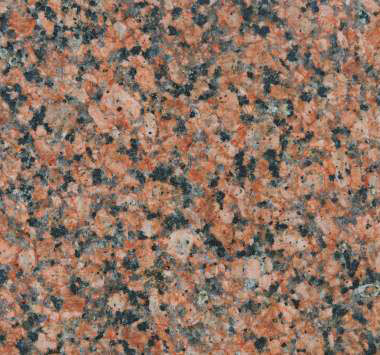 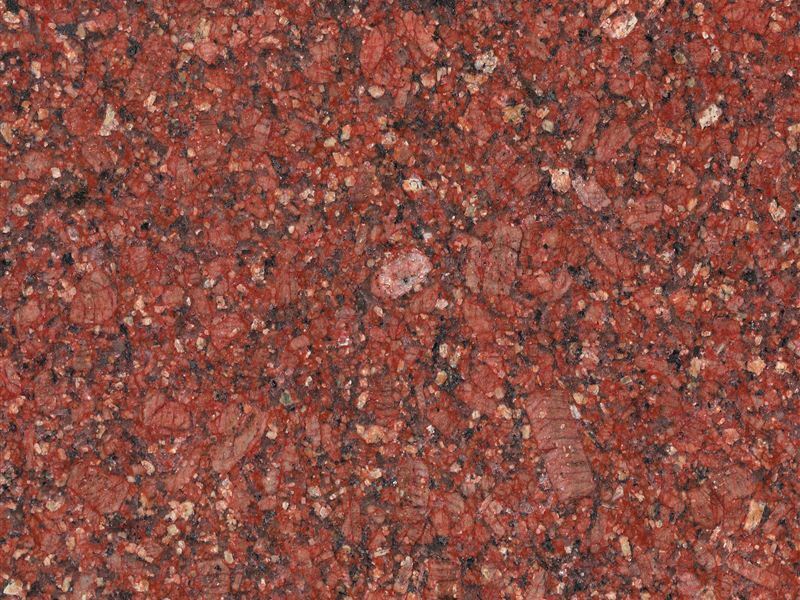 Each granite stone is unique in its character and properties and hence variation must be expected. 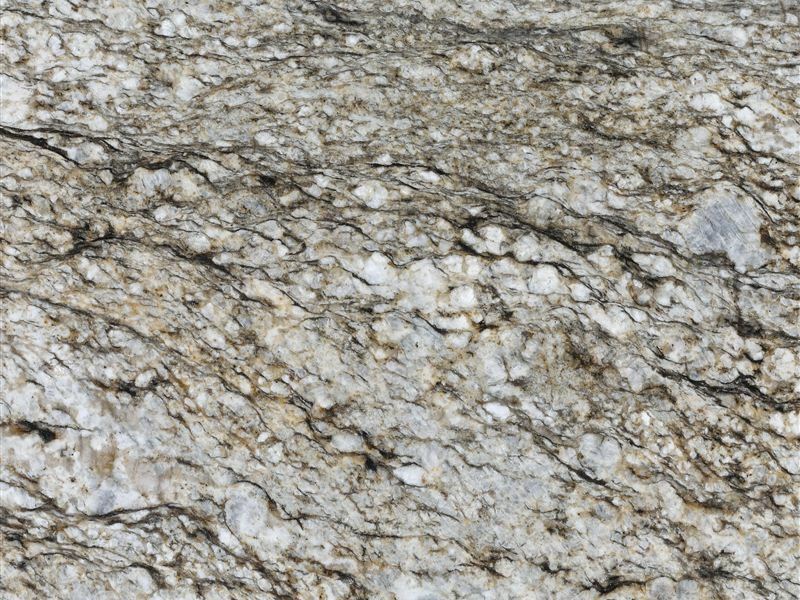 The given sizes and thickness are an approximation only and the stone pieces may vary in color, tone, marking and texture. 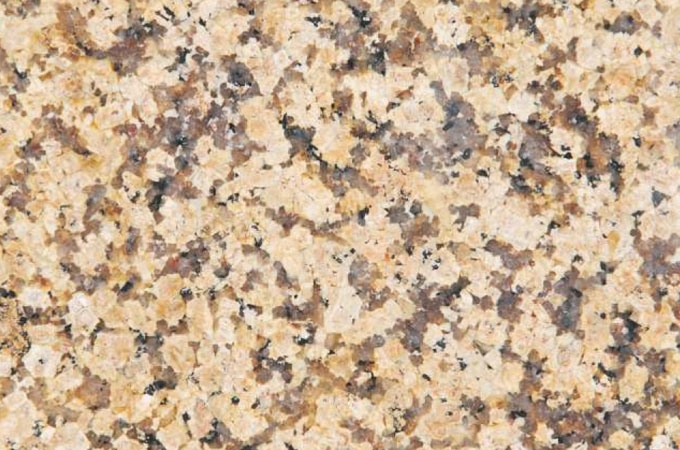 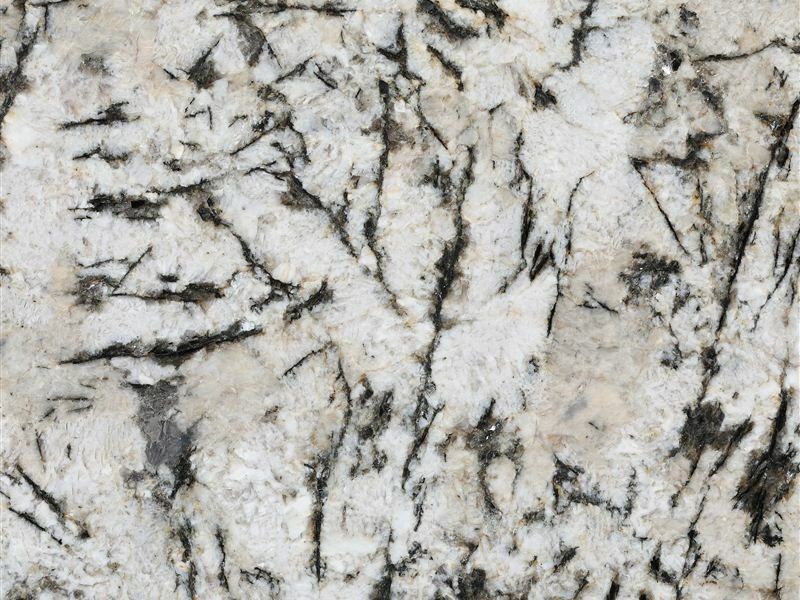 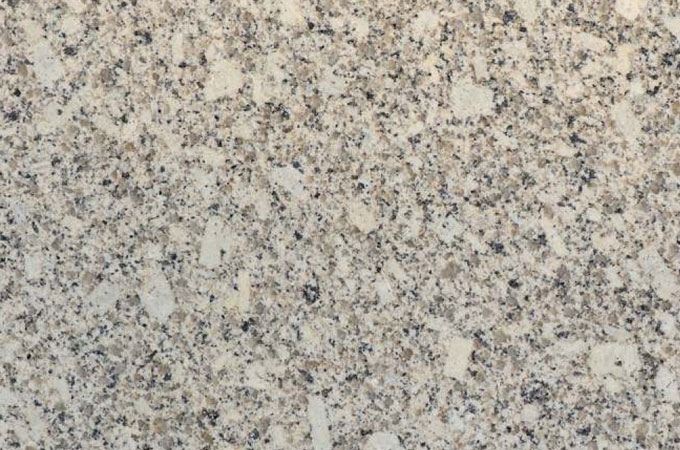 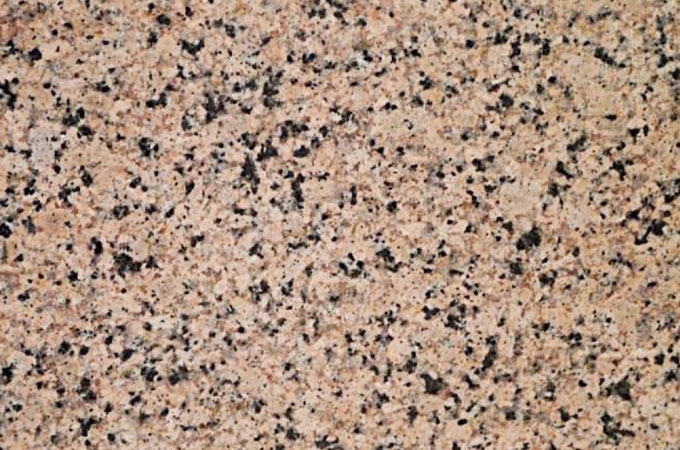 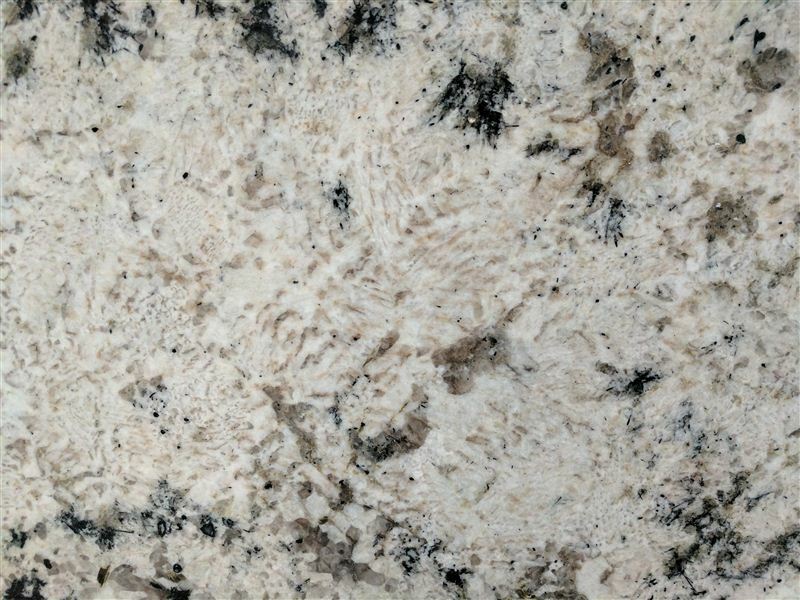 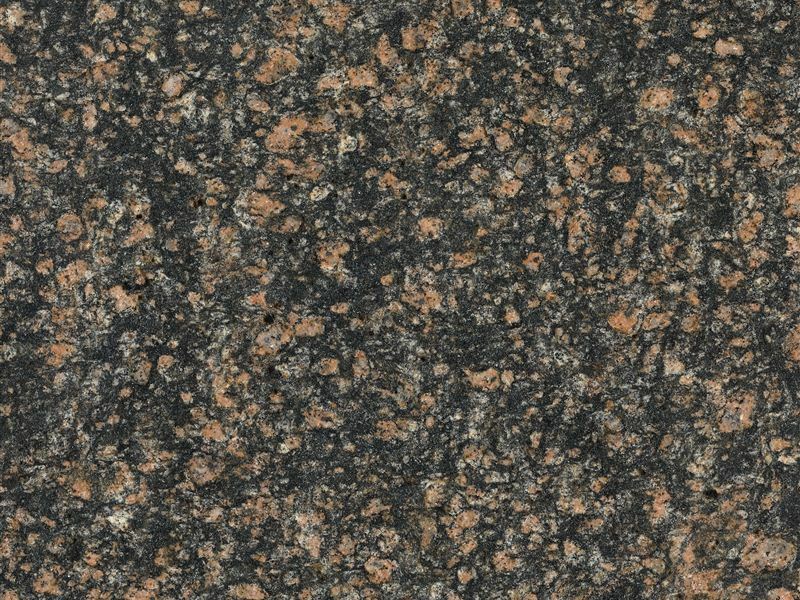 As a building material, granite stone is widely used for kitchen counter tops, table tops, work tops, bathroom counters, wall cladding, roofing, flooring and a variety of other interior and exterior applications. 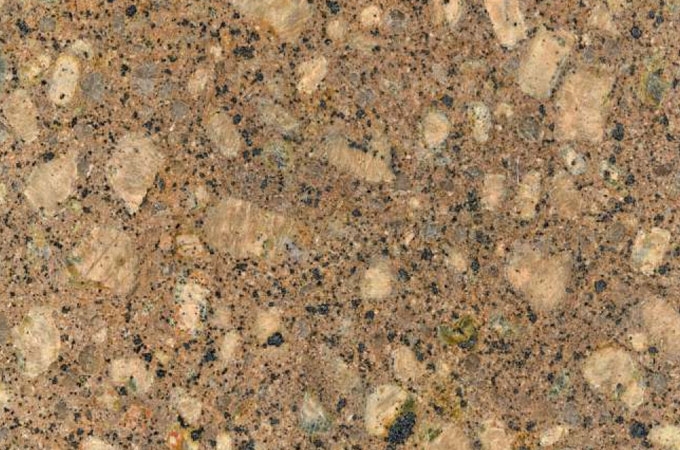 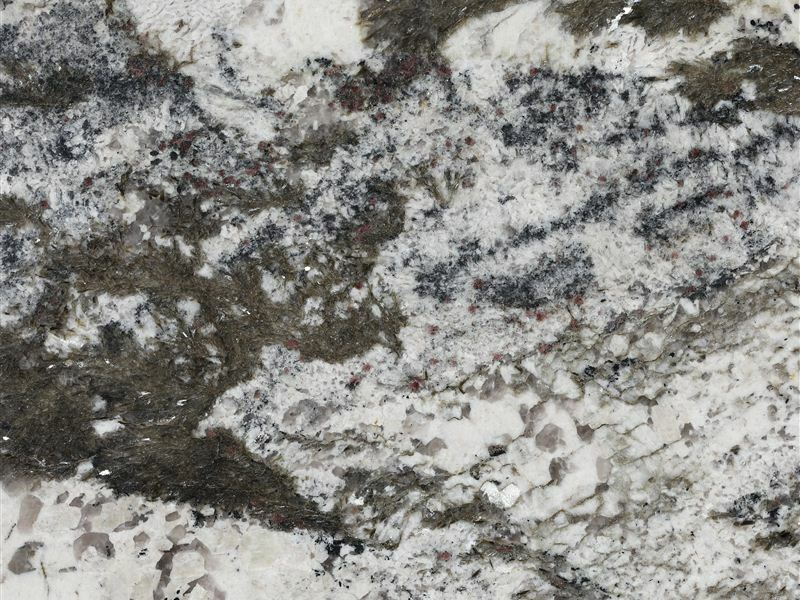 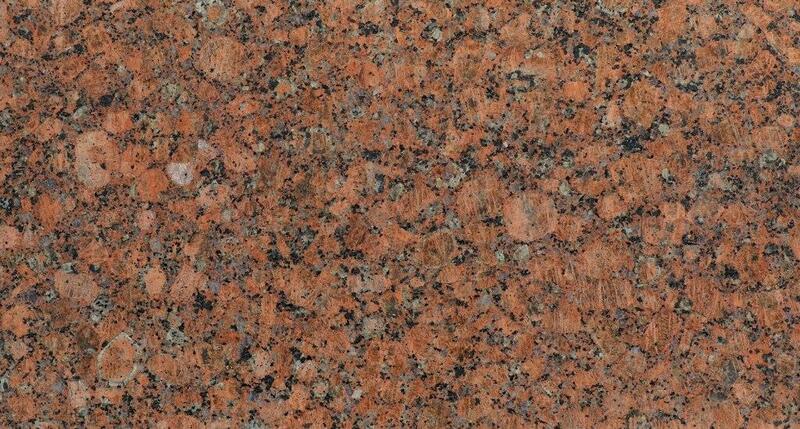 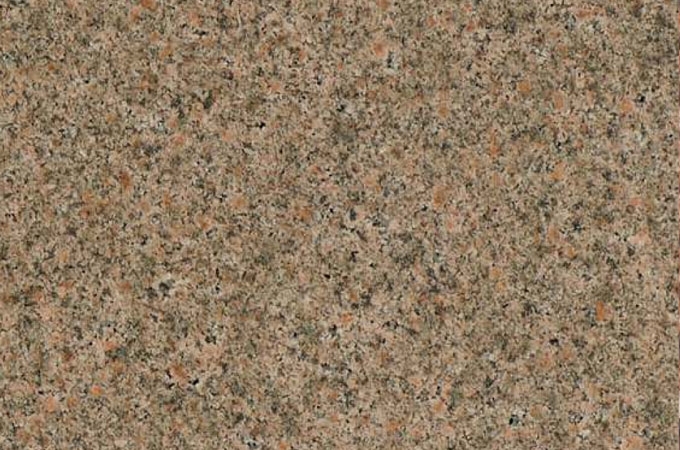 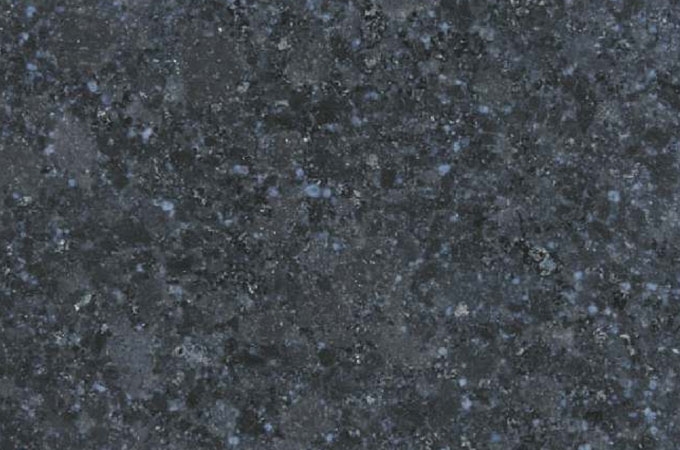 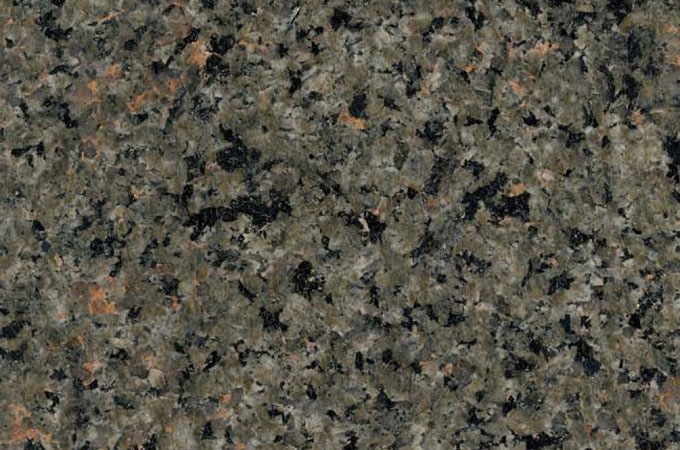 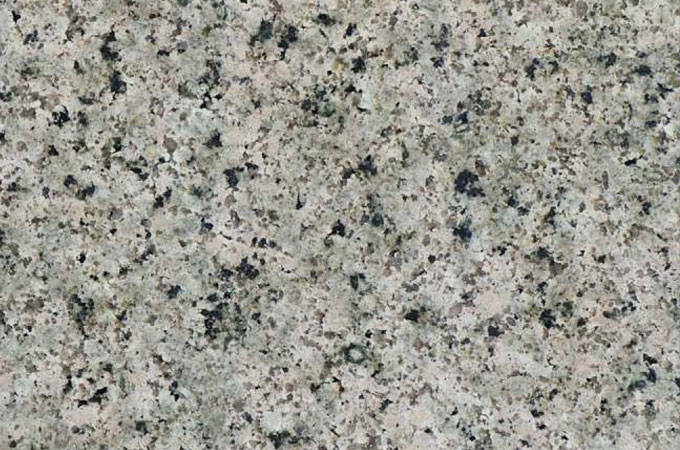 The stone shows consistency in color and texture and the hardness of granite lends it excellent wear.